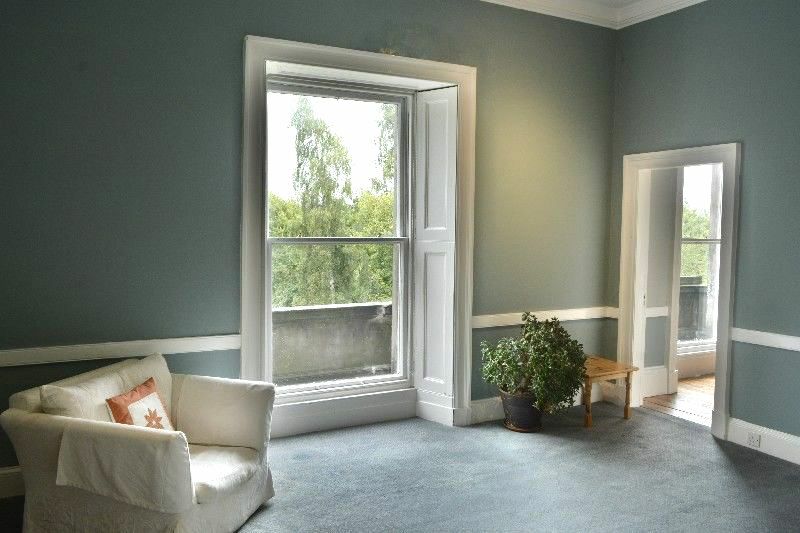 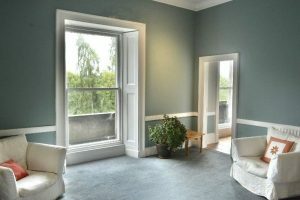 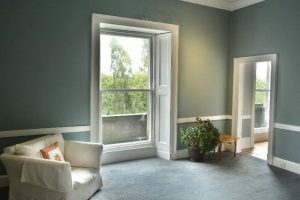 Quiet, medium-sized room on first floor with large window overlooking stunning views of large gardens, South Inch park, Kinnoull Hill with stunning views. 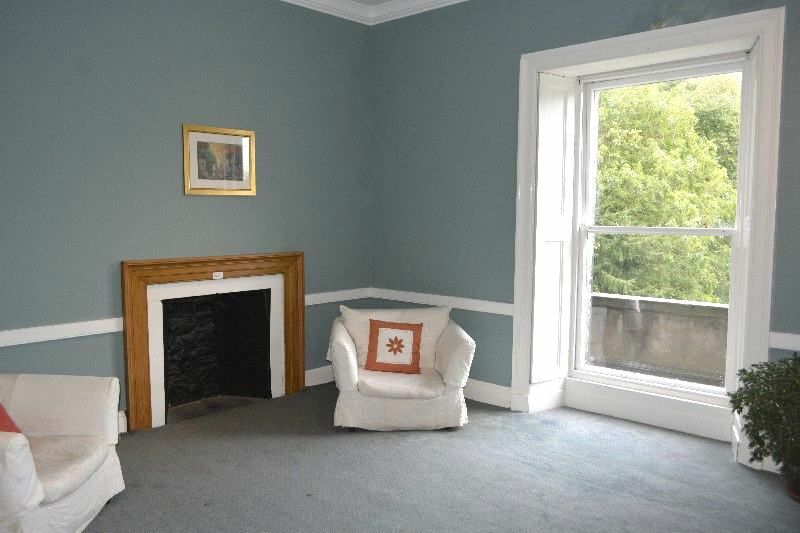 Carpeted throughout. 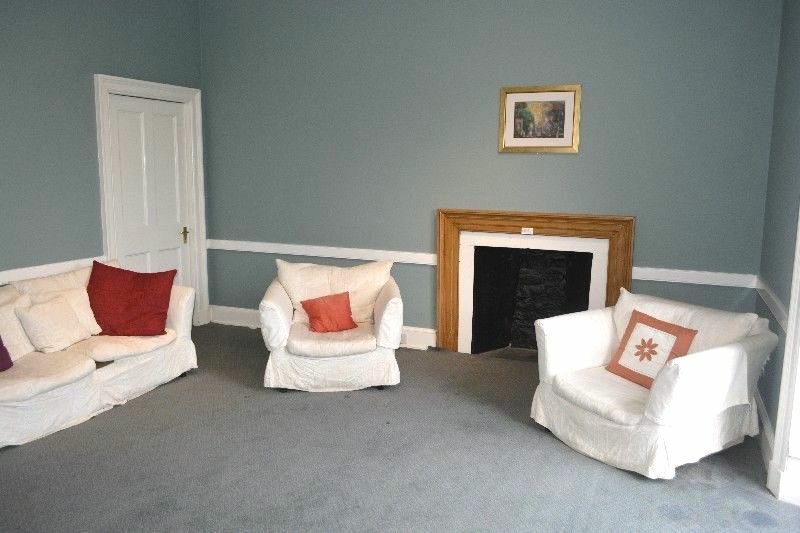 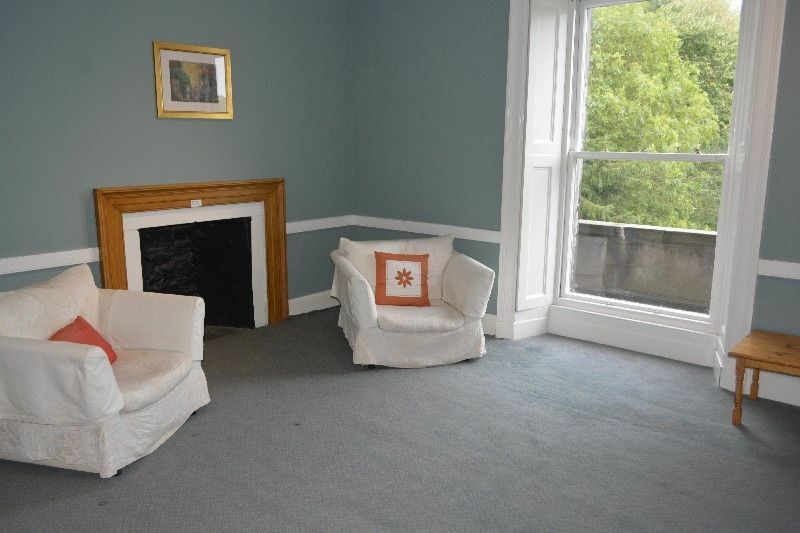 Ideal for medium-sized meetings, workshops, classes or as a therapy room.